~ Huge Master boasts Trey Ceiling & Ensuite Spa Bath with Double Vanity. ~Amenities Galore! 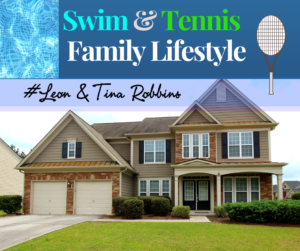 Swim, Tennis, Clubhouse, Fitness Center, Sidewalks, Close to Trails and Greenway.